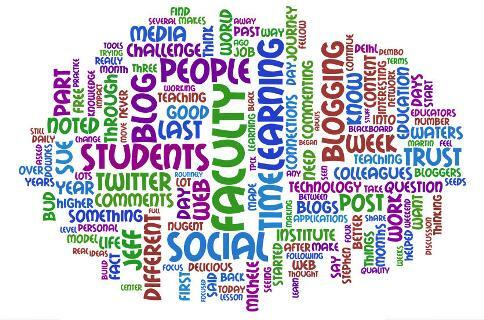 I was on vacation when the Wordle craze started, but I still found it compelling. Thought I would take a look at how it viewed my blog posts for the last month. Pretty, and some interesting words jump out at me. I’ve watched your exploration of tag clouds and your attempt to get a “picture” of a body of text. I believe you’ve arrived at a point or at least offer for thought the notion that clouds can offer a very powerful summary and title sheet for many reports. I’ll be interested to see where this goes from here. I’m thinking about adopting the cloud image as a summary of weekly activities.